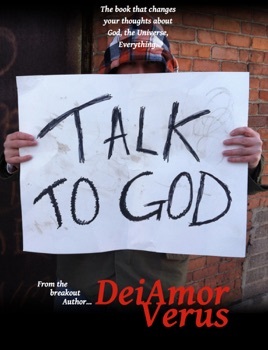 Talk to God – A man at the edge of his sanity, coming to terms with the passing of his wife, finds an unsuspecting companion in a homeless vagrant. Their 3 day journey together through an urban jungle reveals that this homeless vagrant isn't a normal man but rather God. Their time together explores the boundaries of science and religion, life and death, and love and loss. As they walk through the city, God reveals his true purpose and our hero’s path to redemption is filled with wonder and danger.